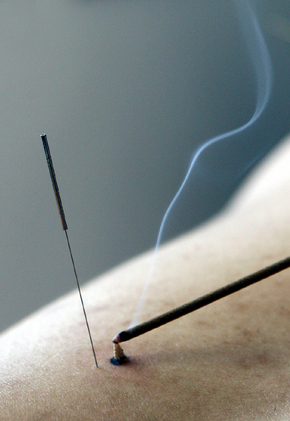 Acupuncture is safe, natural, drug-free and effective. The perfect way to get well and stay healthy at any age for all the right reasons. Acupuncture has helped billions of people over the past 5,000 years and can help YOU along the path toward health & vitality, physically, emotionally, and spiritually. Our sincere and gracious manner at M.S. Acupuncture Clinic is the exceptional healing foundation that allows Dr. Kim and his staff to develop mutual respect and trust between doctor and patient for a fully integrated treatment and optimal health results for each individual. The goal of our clinic is to activate the natural, self-healing abilities of the body to strengthen and support it in the prevention of future illness and disease.